Tension between Iran and the United States has significantly increased in the last three months. Now, after threats and sanctions imposed by the United States, Iran’s oil boycott is about to happen. 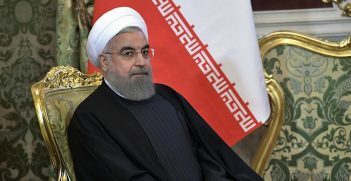 The United States is planning to impose severe economic sanctions against the Iranian regime and encourage other countries and companies around the world to join it in doing so. The US State Department has spelled out a campaign of “maximum economic and diplomatic pressure” to drive Iran towards negotiating a “better” deal to replace the Iran nuclear deal. The Trump Administration claims that this new strategy is not aimed at changing Iran’s government, but rather at softening the behavior of Iranian leadership. According to State Department’s Director of Policy Planning Brian Hook: “Our goal is to increase pressure on the Iranian regime by reducing to zero its revenue on crude oil sales. We are working to minimize disruptions to the global market but we are confident there is sufficient global spare oil capacity.” So far 50 international companies have promised to pull out of Iran. 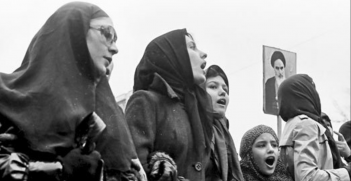 The question remains whether the boycott strategy will successfuly soften Iran’s leadership behavior or just worsen Iranians’ living conditions. Trump claims that cutting revenue on oil sales will increase the pressure on the Iranian regime. By blocking oil purchases and the Central Bank of Iran, the West seeks to halt the Iranian nuclear program through economic pressure. But so far, it has been putting more pressure on the people than the nuclear program. The White House has declared that if Iran does not change its course, stronger sanctions against the Islamic Republic will begin to be imposed. The United States claims that with this strategy, the pressure on the Government of the Islamic Republic of Iran will double and the Iranian authorities will change their behavior. The Trump Administration has argued that the new sanctions, in particular those to reduce Iran’s oil revenues, are simply aimed at changing the behavior of Iranian leadership. Meanwhile, the Iranian people suffer economically with every new sanction against Iran, as sanctions have directly affected their lives. In the recent days the apparent fall in Iran’s currency against the American dollar has affected the whole economy and the people’s economic and social life. America’s goal is to convince as many countries as it can to stop importing oil from Iran. The US government has warned oil buyers that they will have to cut oil imports from Iran by November 4, or they will be subject to US sanctions. After the US failed to persuade Organization of Petroleum Exporting Countries (OPEC) to increase its oil production at a recent OPEC summit, the United States now plans to push Iran to the limit by sending Amercian representatives to countries that rely on Iran for oil. While some countries including India, Turkey, Russia and China are unlikely to comply, South Korea suspended its imports from Iran on 6 July Therefore, the US attempt to stop Iran’s oil trade is not necessarily effective in all cases. Analysts say the United States can remove at most half of Iran’s exports, around 2.4 million barrels per day. But others do not agree with this figure in the long term in light of increased US-backed consultations with other countries in the past few days and the unofficial declaration regarding South Korea’s oil imports this month. In fact, due to the nature of the global oil market it is not possible to bring Iran’s oil exports to zero by November this year. If this was carried out, it would cause a sharp rise in oil prices; as a result, the United States have to withdraw from Iran at least 500,000 barrels of Iranian oil exports in November because more than this figure may increase the price of oil. This gives Iran a valuable privilege which almost makes an oil boycott impossible. 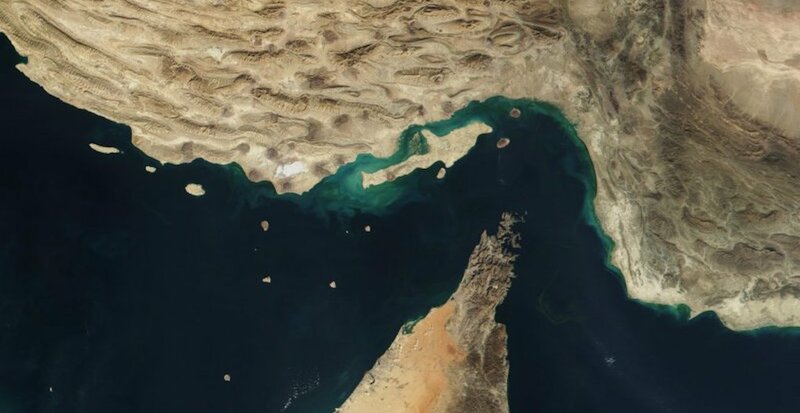 In response to efforts to decrease Iran’s oil revenue to zero, the government of Iran has threatened the US with the closure of the Hormuz Strait. This strait is the daily route of a million barrels of oil, with one third to one fourth of the total world oil supply passing through. A significant portion of oil exports of countries including Saudi Arabia, Iran, the UAE, Kuwait and Iraq cross the Strait of Hormuz. All of Qatar’s liquefied natural gas is also exported through the strait to the world market. The capacity of the Strait of Hormuz is equivalent to the transit of 14 large tankers, or 17 million barrels per day, which is a bit less than half of the world’s oil exports from producers. If oil exports stop through the strait, the balance of supply and demand will raise oil prices to USD$ 160 per barrel. Despite the high importance of the Strait of Hormuz, the sanctions on Iran’s oil trade may be inevitable. Since Iran is the second-largest producer of oil in OPEC after Saudi Arabia, and millions of barrels of oil are diverted daily to the global market by this country, it’s virtually impossible to decrease Iran’s oil revenue to zero. Moreover, Iran may respond by closing the Strait of Hormuz, which will have heavy consequences for the world’s oil and fuel market. 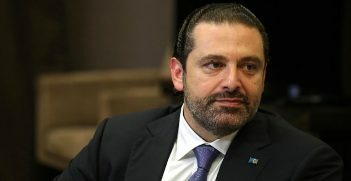 Despite the United States’ statement that this strategy is merely to change the behaviour of Iranian leaders, the new strategy seems likely to have no effect on the Iranian government and only affect the lives of the people of Iran. Amin Bagheri is a member of the Iranian International Studies Association in Tehran. His research focuses on Iran and the Middle East.